When you see your energy bills are way up, it is time to find out where it causes the energy loss in your home. 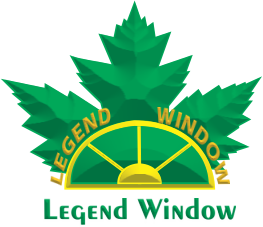 Aging or low energy efficient windows can possibly be the reason, beside other leakage in the house. Windows can be responsible for unnecessary heat loss, high-energy consumption and cold or warm drafts and can be the reason for the condensation. Windows and the area around them are the biggest single area of heat loss in the home. You can do a simple investigation before consult a professional. 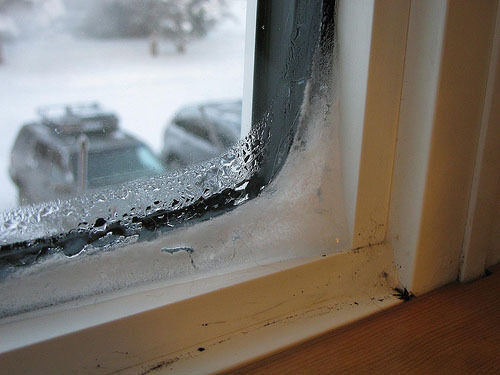 If your windows develop ice or frosty glaze between the panes, it's a sign that the glass needs replaced. If the windows start to rot, there's no stopping it. Rot can not only cause damage to the windows themselves, but to the area around it. Wet rot can attract termites, which can destroy a home.